About $20 million has been set aside for broadband projects across Virginia, between federal programs and the state budget championed by Gov. Ralph Northam. Montgomery County and Radford want a piece of that pie, but first the localities have to figure out which areas have the greatest need. 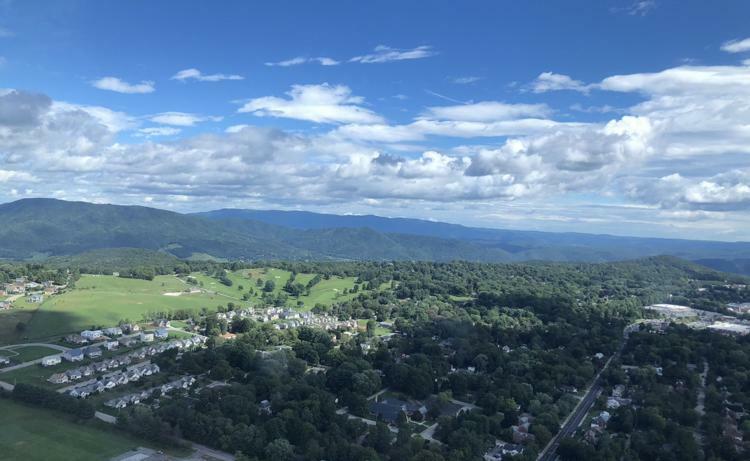 Kevin Byrd, executive director of the New River Valley Regional Commission spearheading the effort, said the idea right now isn’t for the localities to build and operate their own fiber networks like the Roanoke Valley Broadband Authority has done. Instead, they would join forces with existing providers, like Comcast and Shentel, to submit applications for new state and federal grants. If selected, the private partner could help pay for some of the required local matching funds and then get to work on construction. Customers in the area would see improved internet connections, while the locality would be spared the majority of the cost. Montgomery County received a $30,000 grant from the Virginia Department of Housing and Community Development to help pay for the development of the broadband plan. To read more about the initiative and what is currently happening, check out the article below.